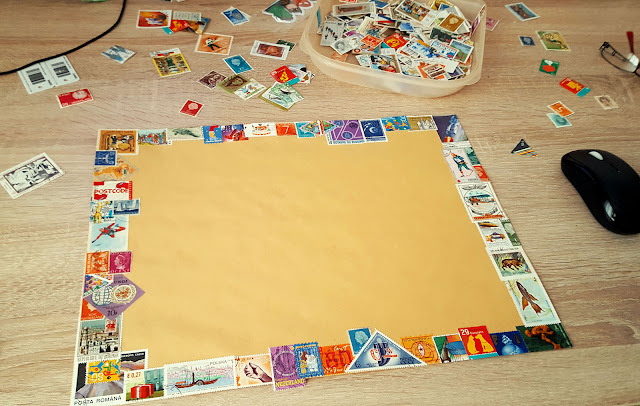 Four years ago I joined Postcrossing. 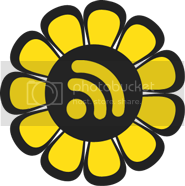 But I will talk about this another time. 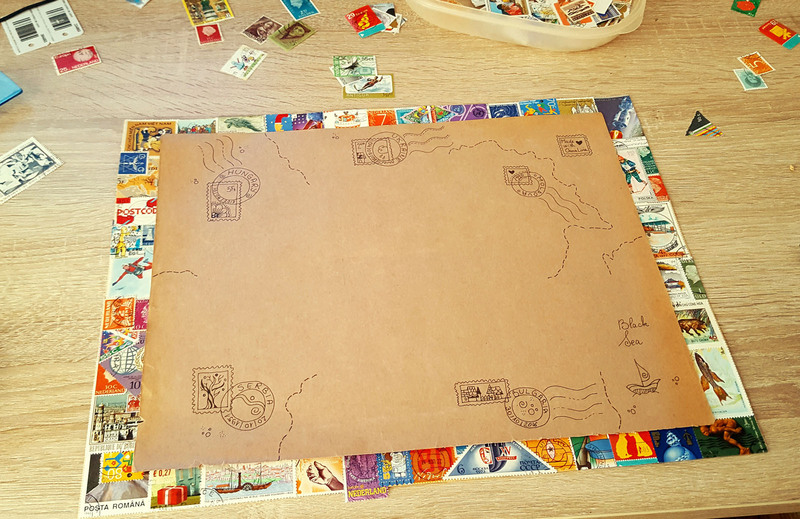 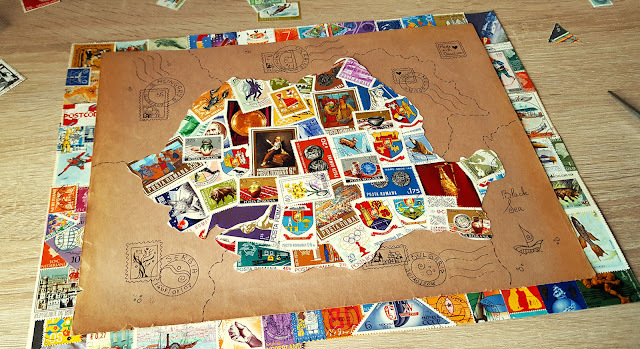 What matters is that I started becoming more and more interested on mail, mail art, and stamps. So besides making all sort of happy colourful envelopes, postcards, and other mail art, I wanted to do some stamp art also. 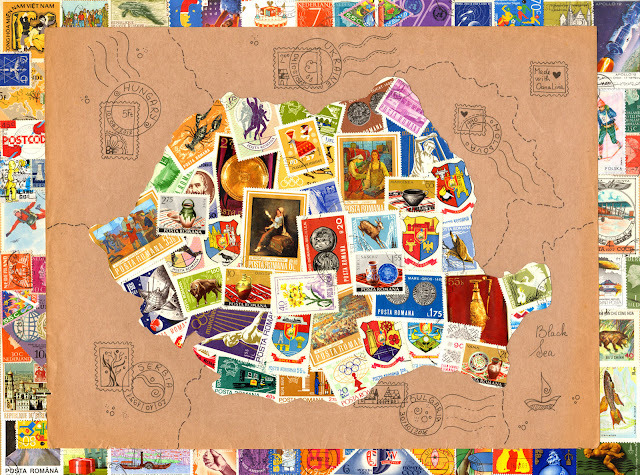 And so this map of Romania was born. 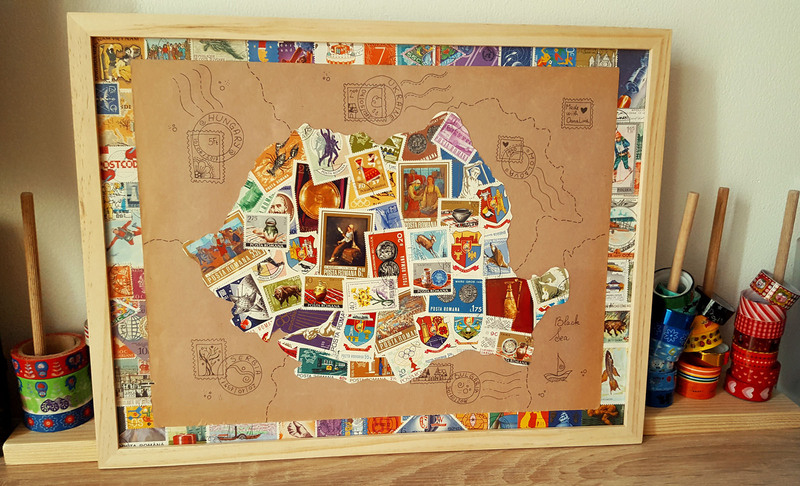 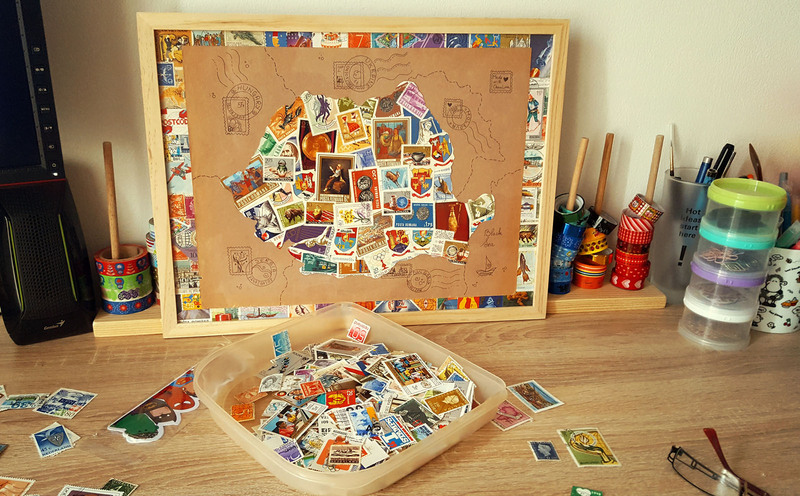 It was created using only Romanian stamps, except for the borders which contain stamps from different countries. The 1st of December is Romanian national day, so this map is a like a happy though directed towards my birth country.